As Broker, Danny brings a strong analytical background to Kiser Group aiming to help clients meet their real estate investment objectives. Danny’s primary focus is analyzing multi-family assets throughout the Chicagoland area. Prior to joining Kiser Group, Danny worked as a commercial credit analyst for a local bank where his primary job function was to underwrite and qualify commercial real estate loan requests. In addition to understanding the economics of real estate, Danny also has experience in the day-to-day management of rental property. 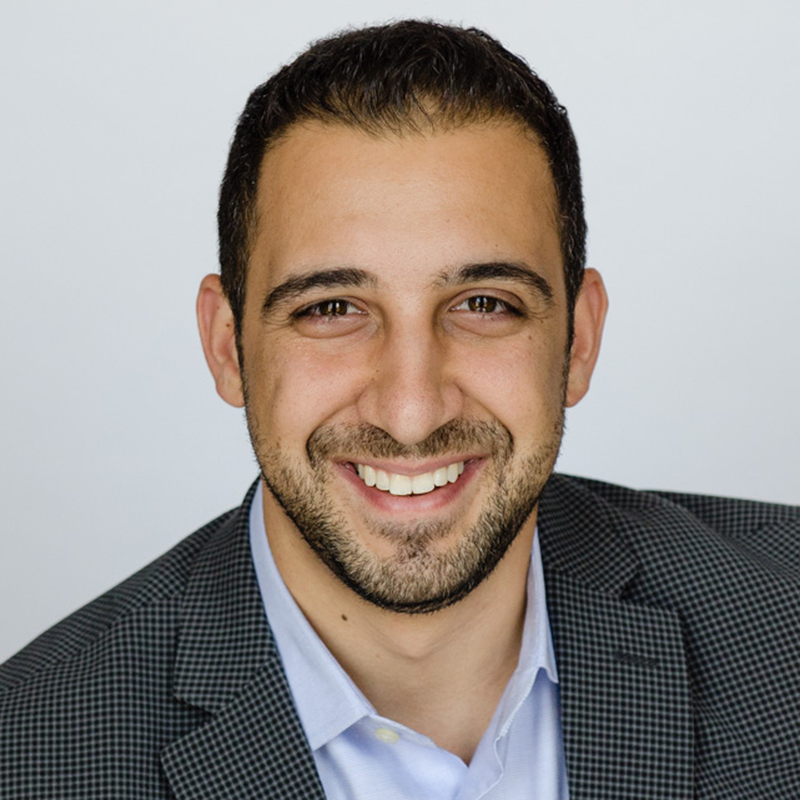 Danny graduated from Carthage College with a Bachelor’s of Science in accounting and business administration and holds a Masters of Science in Real Estate (MSRE) from DePaul University’s Kellstadt Graduate School of Business. Danny is involved with the DePaul Real Estate Alumni Alliance as well as various Armenian non-profit organizations. Danny lives in the West Loop with his wife and dog.